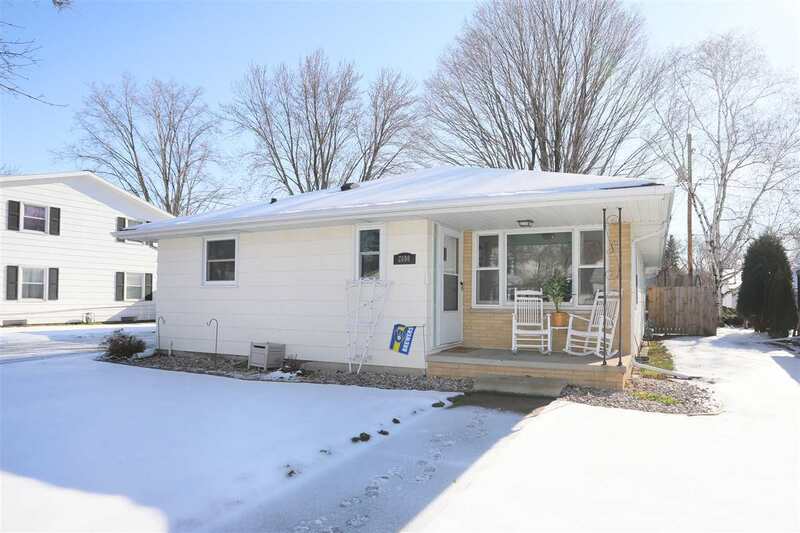 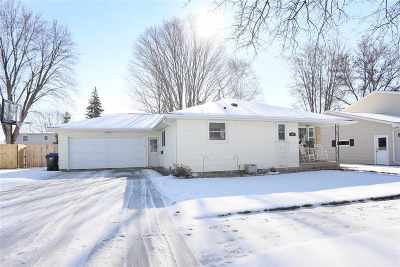 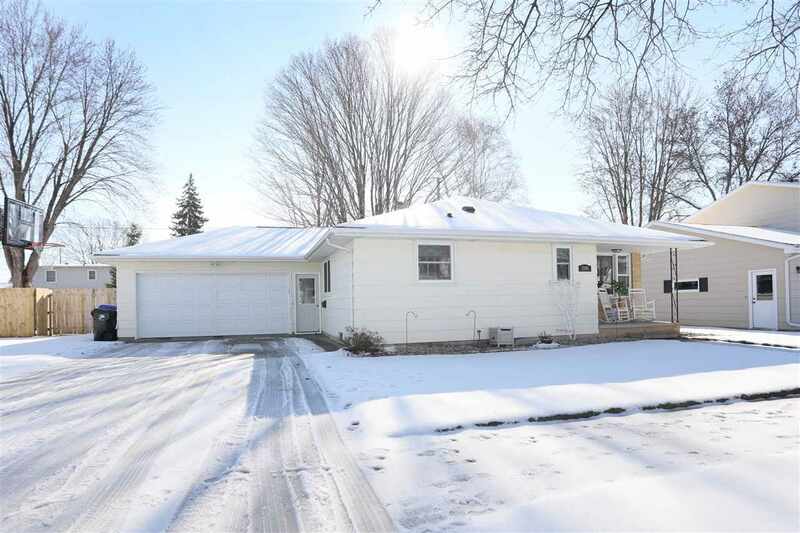 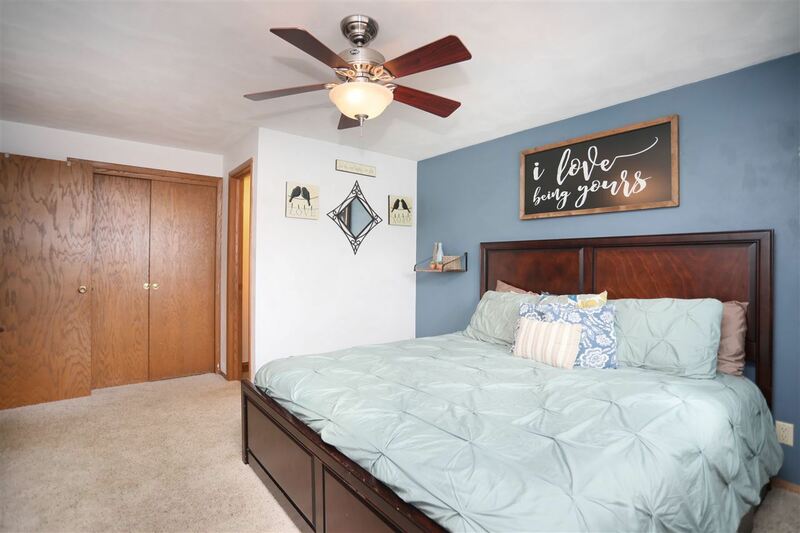 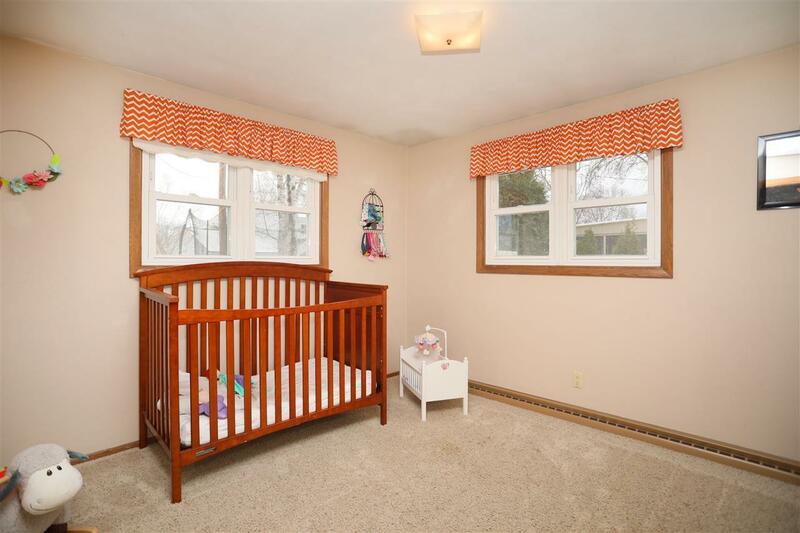 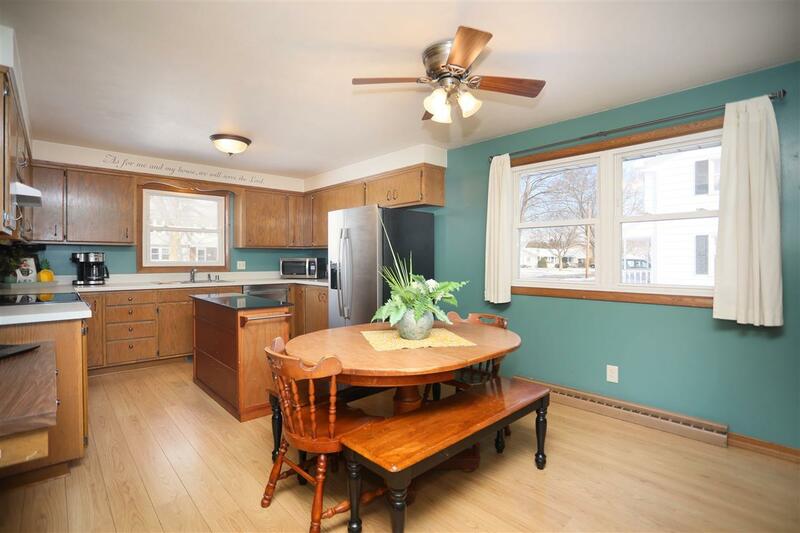 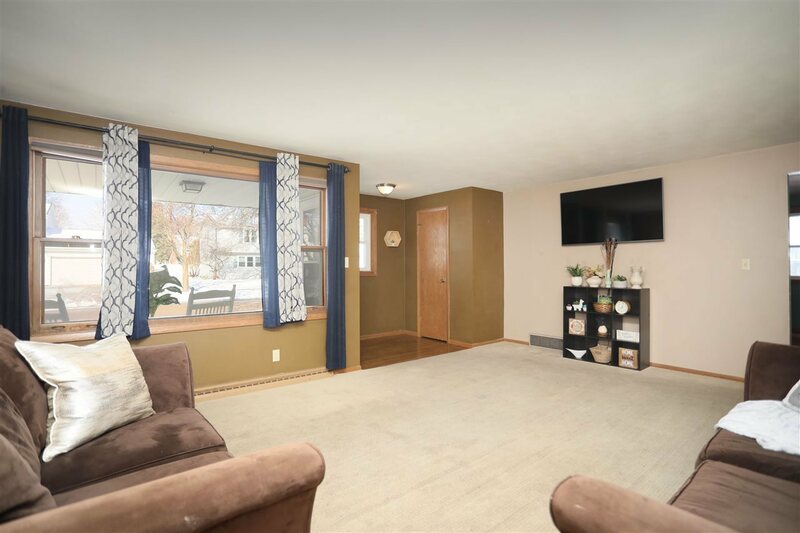 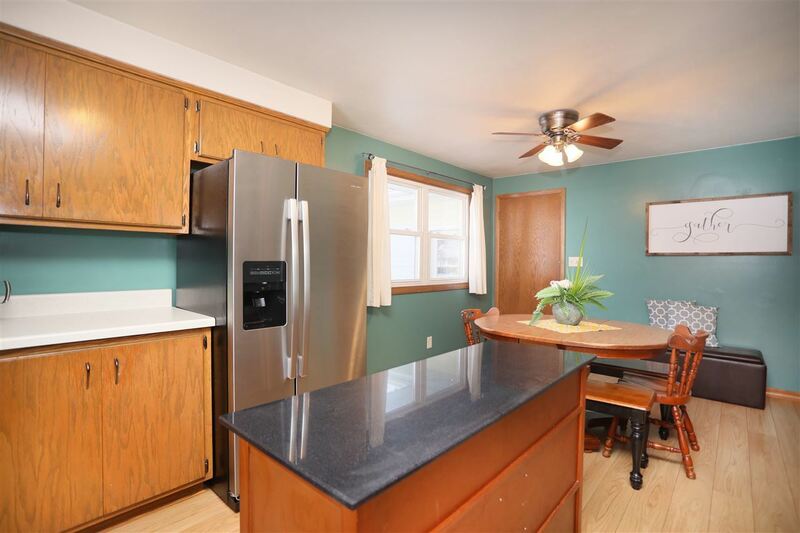 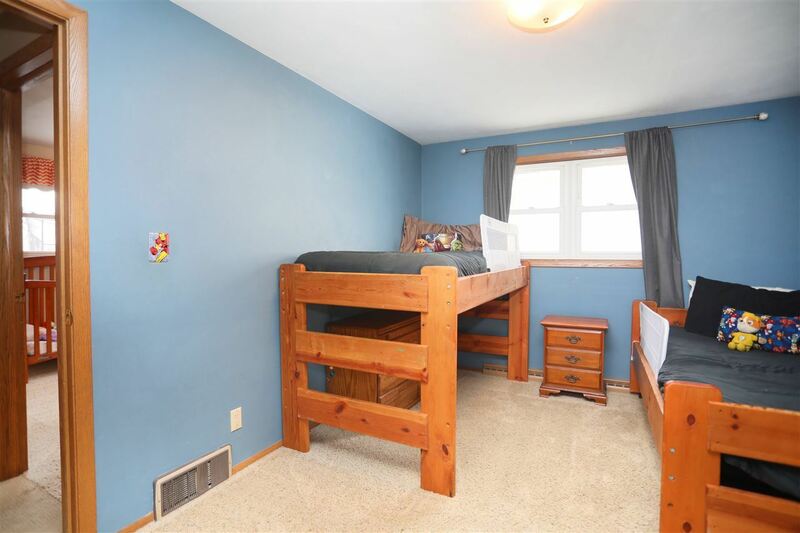 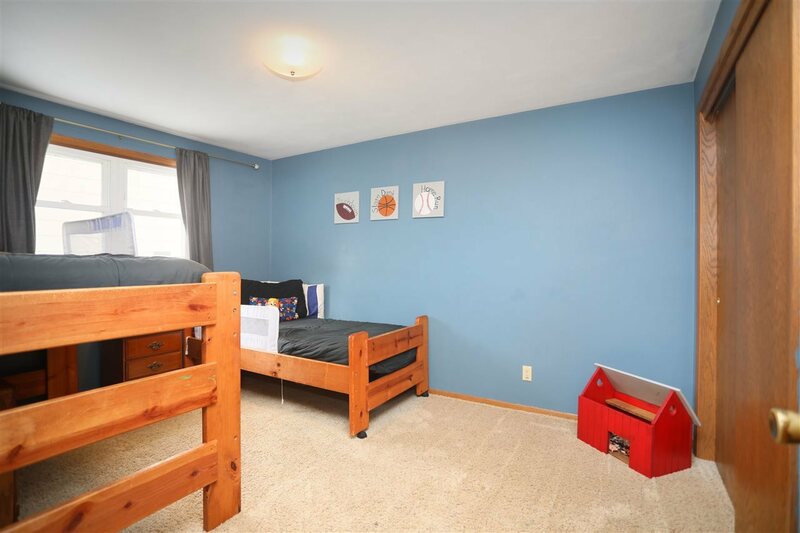 Desirable North Appleton ranch, newly updated and move-in ready. 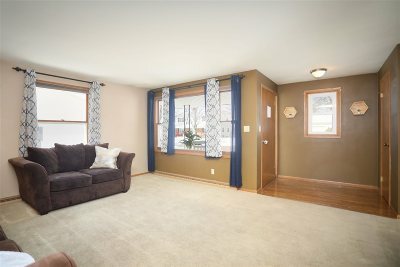 3 BR, 1.5 BA, and attached 2 car garage. Step inside to be greeted w/ an open living room heading into kitchen and dining area. 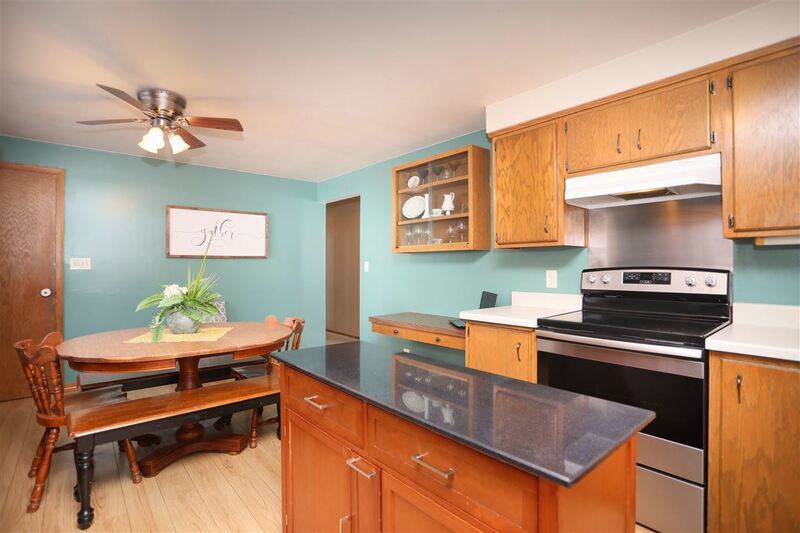 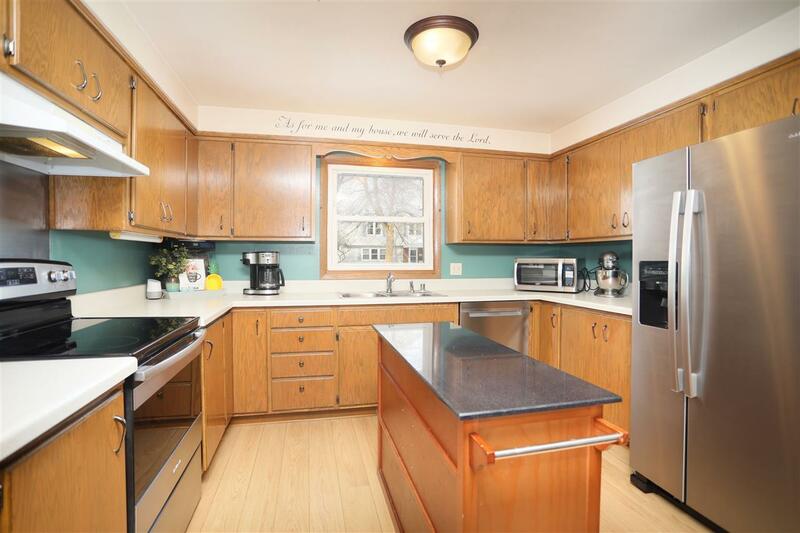 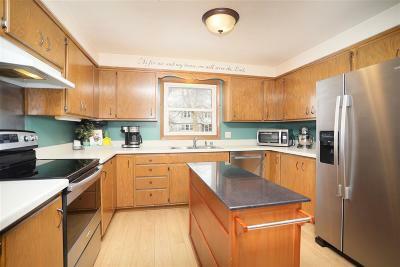 Kitchen boasts an abundance of cabinets, SS appliances and granite island. Master w/ private half. 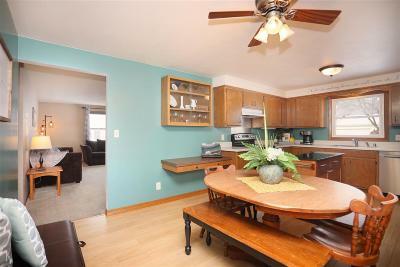 2 additional bedrooms both spacious in size. 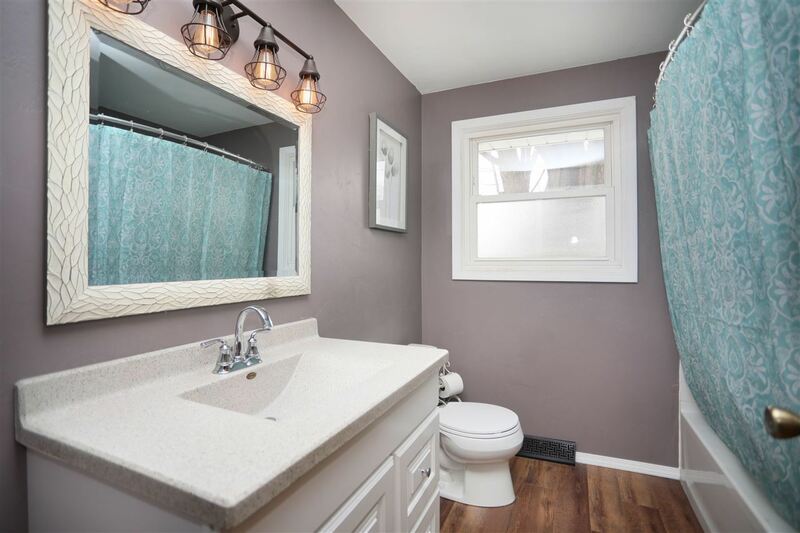 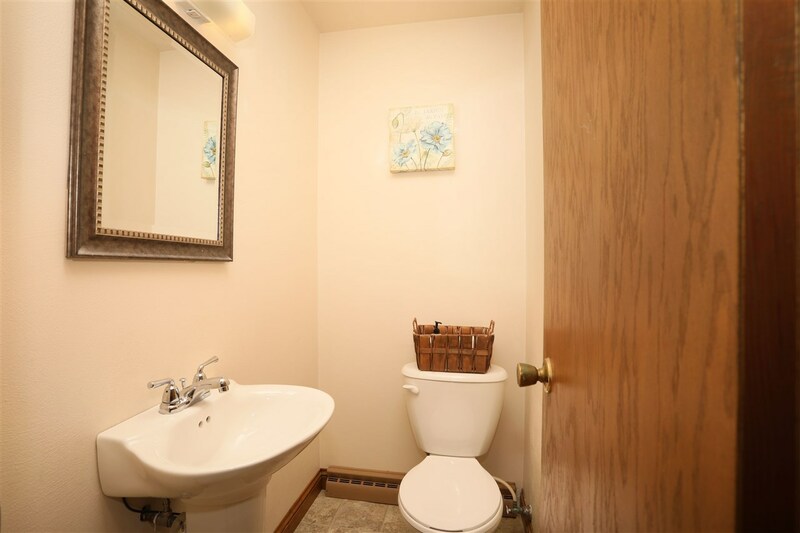 Full BA remodeled w/ new granite vanity, LVT flooring, tub shower insert, light fixtures and paint. 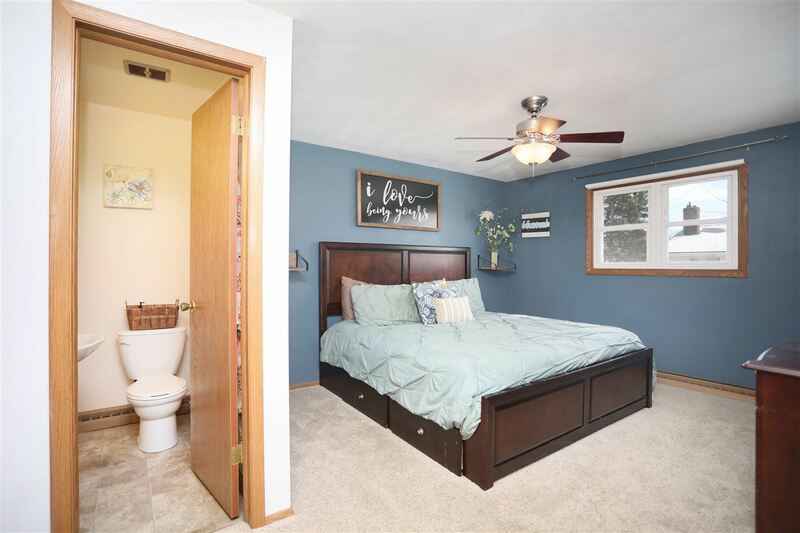 LL is ready for your finishing ideas. 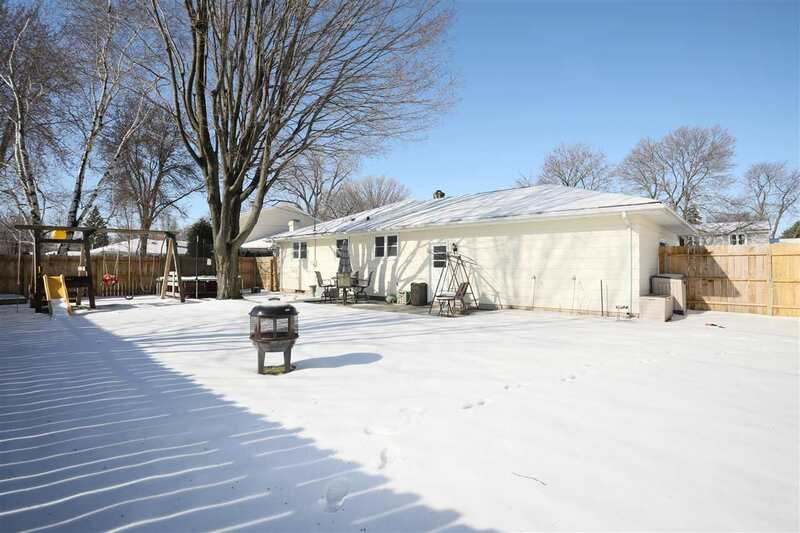 Per seller, recent updates include furnace, water heater, fully fenced yard, and some carpet. 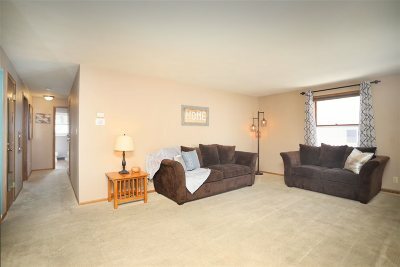 Directions: Hwy 41 North To South On Ballard Exit. West On Pershing Street. 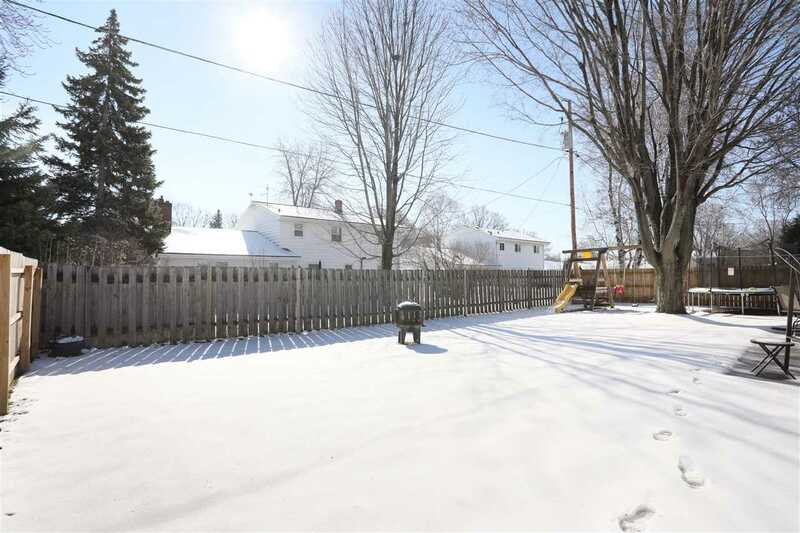 Right On N Hillwood, Home On Right.